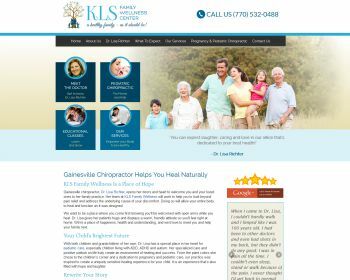 Chiropractor, Dr. Williams helps people of all ages who deal with pain or with various health concerns. 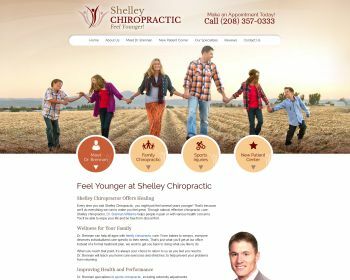 He specializes in sports chiropractic, including extremity adjustments. You’ll be able to recover quickly from an injury and improve your performance. We want to help you live pain-free! Our chiropractic and massage therapies can get you on a path to wellness. Visit our website and schedule your appointment today! 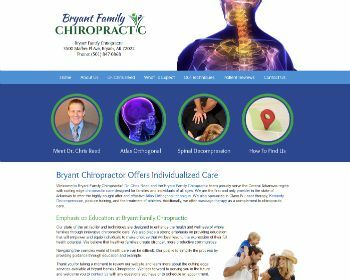 Family chiropractor, Dr. Lisa Richter, and her team will work to help you to look beyond pain relief and address the underlying cause of your discomfort. We’re a place of happiness, health and understanding, and we’d love to meet you and help your family.